What are Financial Analyst Levels? Some companies use financial analyst levels to indicate the seniority of analysts on the team. Common examples include Financial Analyst 1, 2, 3, and 4, or Junior and Senior Analyst. Salary and compensation CompensationCompensation and salary guides for jobs in corporate finance, investment banking, equity research, FP&A, accounting, commercial banking, FMVA graduates,can vary based on these levels as well as other factors that are company-specific. 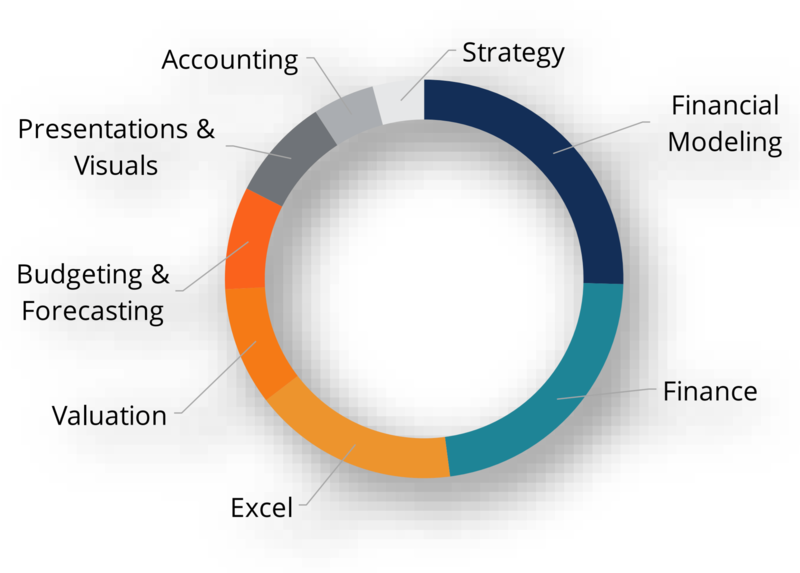 It is common to spend 1 to 3 years in each of the levels, and obtaining additional credentials such as an MBA or FMVAFMVA™ CertificationThe Financial Modeling & Valueation Analyst (FMVA)™ accreditation is a global standard for financial analysts that covers finance, accounting, financial modeling, valuation, budgeting, forecasting, presentations, and strategy. certification can help you move up faster.